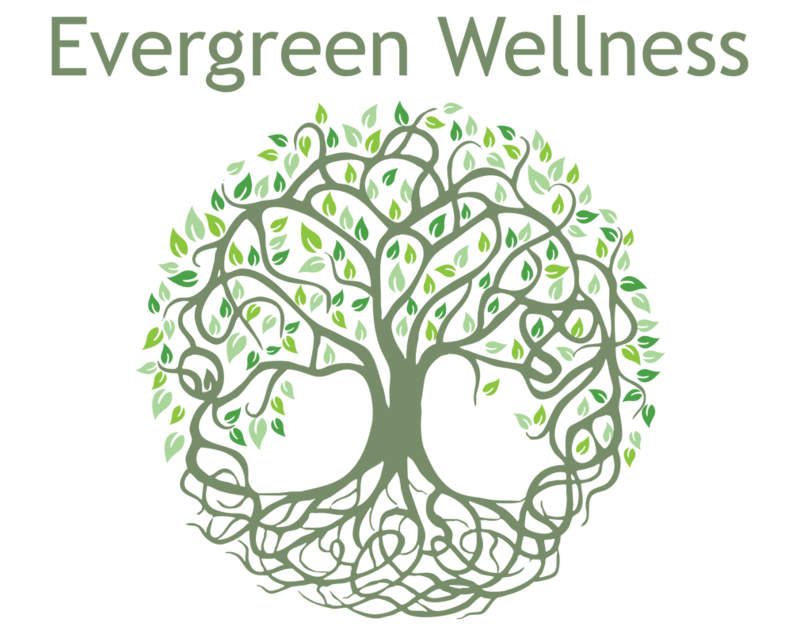 Direct Billing - Evergreen Wellness - Dr. Peter Yam N.D.
We are pleased to offer a Direct Billing Program to most extended health insurance plans. 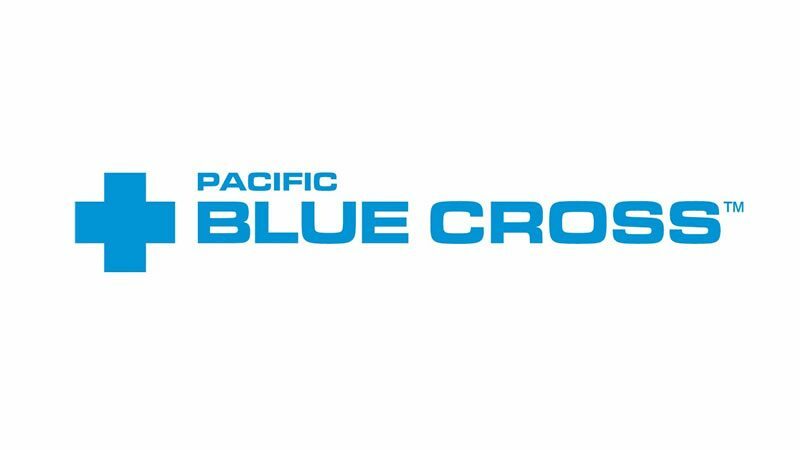 The companies that we direct bill include Pacific Blue Cross, Green Shield, Great-West Life, SunLife, Manulife Financial, Chamber of Commerce, Industrial Alliance, Desjardins, First Canadian, Johnston Group and Maximum Benefits. We direct bill for Naturopathic Services and Acupuncture. If you have a company that has the capability of allowing us to direct bill, but you don’t see it on our list, please inquire and we’ll do our best to add it to our list. ​How does the Direct Billing program work? Once we have your insurance information and your consent to submit on your behalf, we will be able to Direct Bill to your insurance company. Please keep in mind that every insurance plan is different so there may or may not be a co-payment or a deductible. Most plans have a deductible amount that will need to be paid before the insurance company starts to cover the costs of the treatment, similar to your dentist. Unfortunately, we are not able to check your coverage, only you can call your insurance company to get information about your plan. ​If, for some reason, the insurance portal is down on the day that you have your appointment, we will bill you the full amount and ask that you submit to the company when their payment portal is back online. ​Will I need to pay anything? You will pay the portion of the treatment cost that the insurance company doesn’t pay, according to the portal reply. Payment amounts depend on your individual coverage and portal response. There may also be a deductible that you have to pay before coverage begins. Check with your insurance company. Can you check what my exact coverage is? ​Do I get a receipt if you direct bill for me?